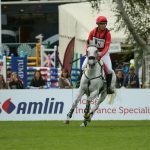 Paul Tapner winning the MS Amlin Eventers’ Challenge in 2017 © Nigel Goddard. 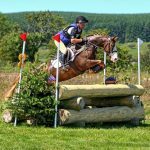 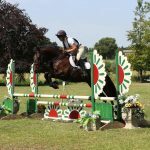 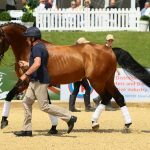 Ireland’s entries include Joseph Murphy, who was third last year behind Paul Tapner, and the 2016 winner Elizabeth ‘Esib’ Power, whose horhas a brilliant record at Hickstead. 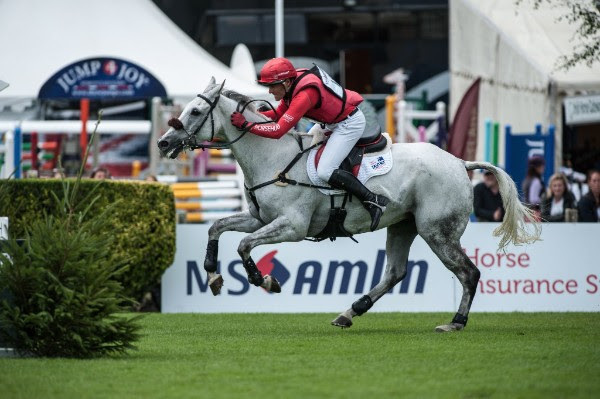 Esib and Doonaveeragh O One have twice finished in the prize money in the Al Shira’aa Derby, and her horse won the British Speed Derby in 2013 with Esib’s brother, jockey Robert Power, in the saddle, so the pair are definitely in with a chance of adding another Hickstead win to their tally.